Unlike 99% of the world, Finland’s number one spectator sport is not football but…yes, you guessed it: ice hockey. While the top stars play for NHL in the US & Canada, some of the best up & coming talent and players with the greatest history are skating on the domestic ice. We provide the live programming of Finnish Hockey League (SM-Liiga) for the brand new premium sports channel. Commissioned by MTV3, Finland’s largest commercial network, Easy Living has won the Best Drama Series award at both The Golden Television Awards and the Finnish “Emmys”. Following on from its successful debut, MTV3 has confirmed two further seasons. Easy Living is a gripping and fast paced crime drama based around the extraordinary secret life of a father and ruthless business entrepreneur. Accustomed to their luxurious lifestyle, he and his family appear to have the perfect world. Behind that lifestyle façade however is a man living on the edge of mental, moral and financial destruction. Tuomas Enbuske is a mythbuster, boldly going where no man has gone before. Some of his statements and well founded arguments include: “the grass is greener on the other side”, “money will bring you happiness”, “global warming is good for us” etc. 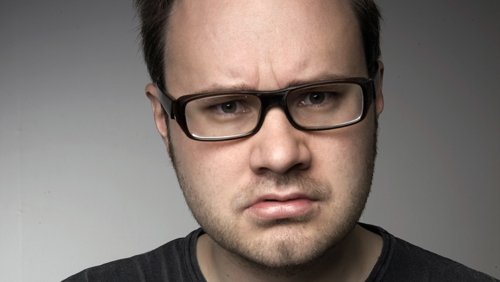 This series follows Tuomas, a popular host on Finnish tv and radio, on a search for the final word on controversial subjects. The program received the 2009 GOLDEN TV AWARD for the best factual show in Finland. The German adaptation is now produced for 3sat by Janus Entertainment, with the writer Jan Weiler hosting. Moskito is now part of the nice group – the largest independent group of creative production companies in the Nordic region. Our annual production of more than 100 series covers all genres and serves all the major channels in the territory. In addition to television & films, we produce award winning TV-commercials in Norway and Finland, and deliver successful events to some of the biggest companies in Scandinavia. nice group is majority owned by the leading Nordic private equity house CapMan, with major ownership remaining with local management. Survivor is the show that launched the reality genre of programming. It continues to be the centrepiece of broadcasting schedules around the world. Part docusoap, part competition, part human drama, Survivor has become one of the world’s most talked about television programs. Moskito Television is MTV3’s preferred partner in producing the Finnish version of the franchise. High Heels is a friday night feel-good live talk show hosted by the two leading female talent on the Finnish entertainment TV. With guests ranging anywhere from international musicians to local politicians and sports heroes, High Heels also incorporates the popular Viewer Challenge, where viewers can challenge the hosts to competition in any chosen field of activity, anything from race driving to pole dancing. 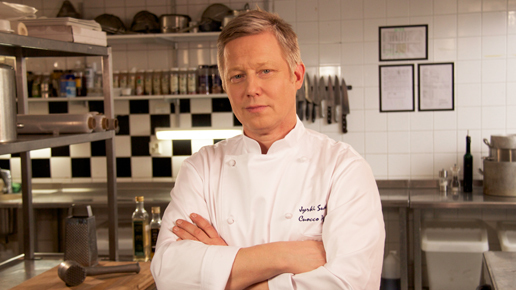 Each week in Kitchen Nightmares, a struggling restaurant receives the treatment from Jyrki Sukula, top Finnish Chef. With only a couple of weeks to turn around restaurants flagging fortunes, nothing is sacred. There’s no time for polite small talk as Jyrki reveals a few home truths to the exhausted, emotional restaurant owner or manager and embarks upon his mission to turn things around. Local adaptation on the hit format “Gordon Ramsay’s Kitchen Nightmares”, Kuppilat Kuntoon is a unique combination of practical insight and compelling entertainment. 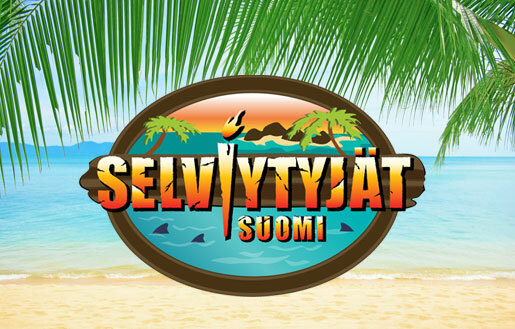 Moskito Television is Nelonen’s preferred partner in producing the Finnish version of the franchise.